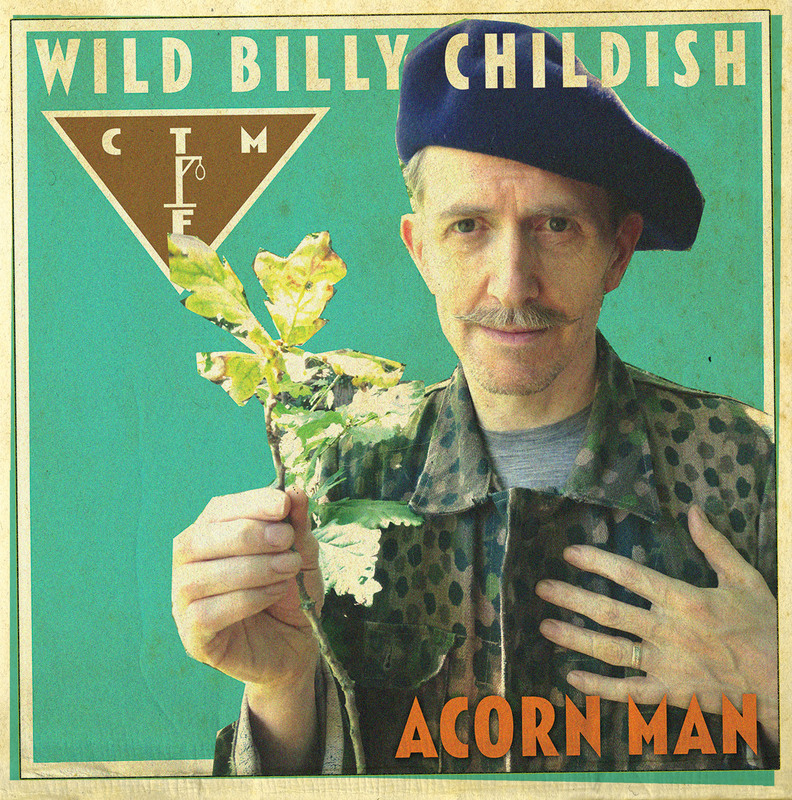 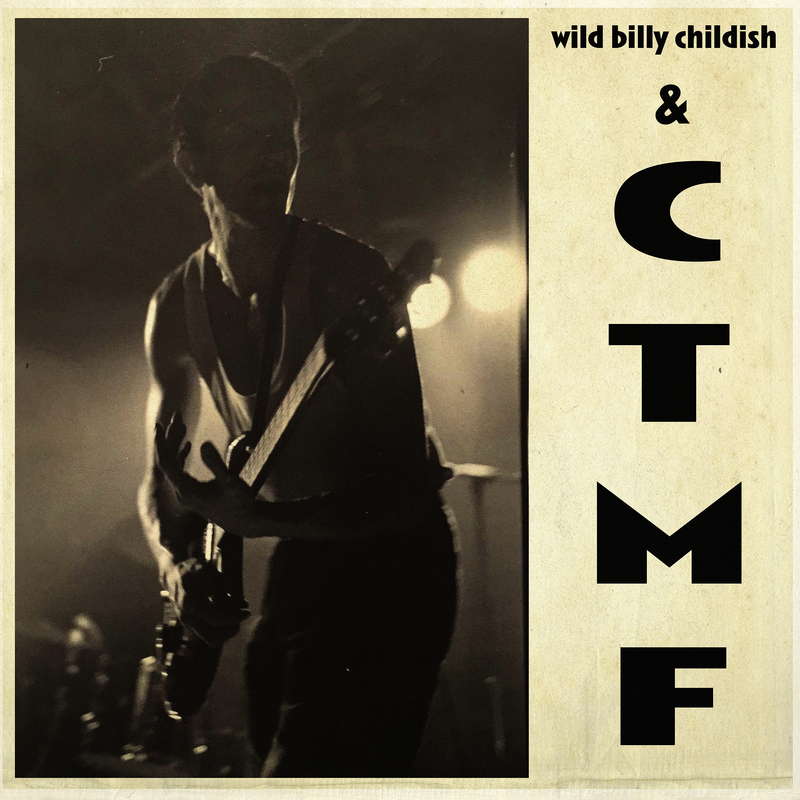 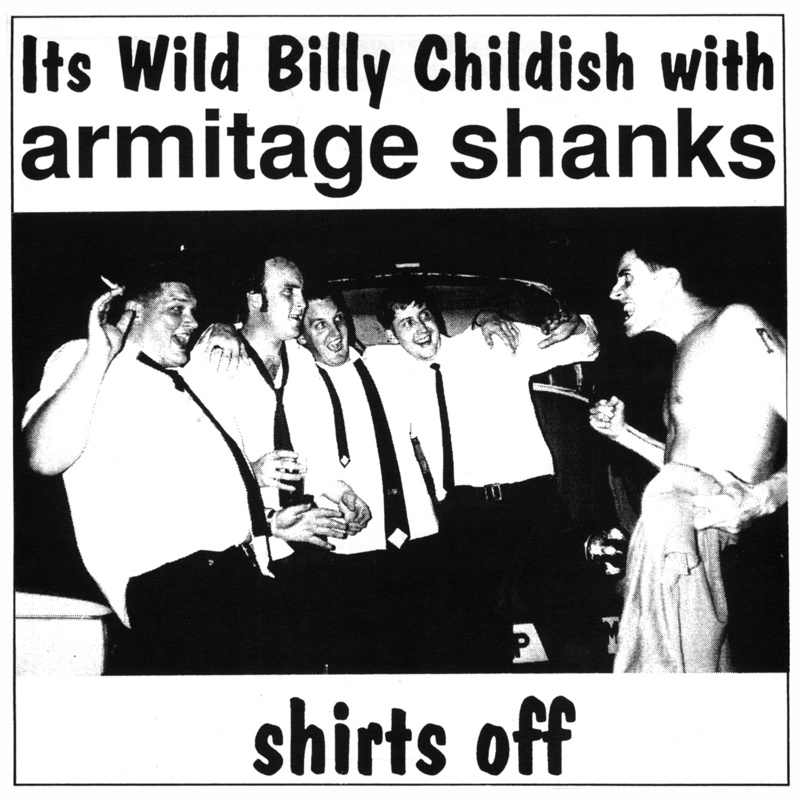 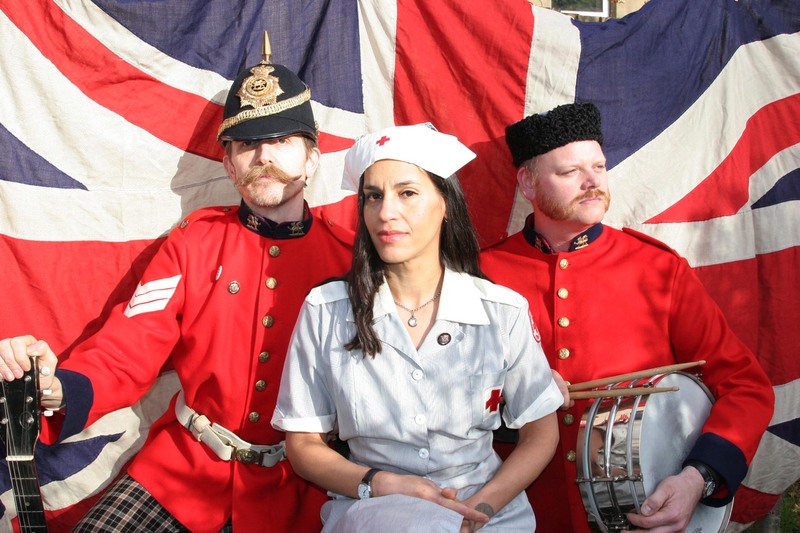 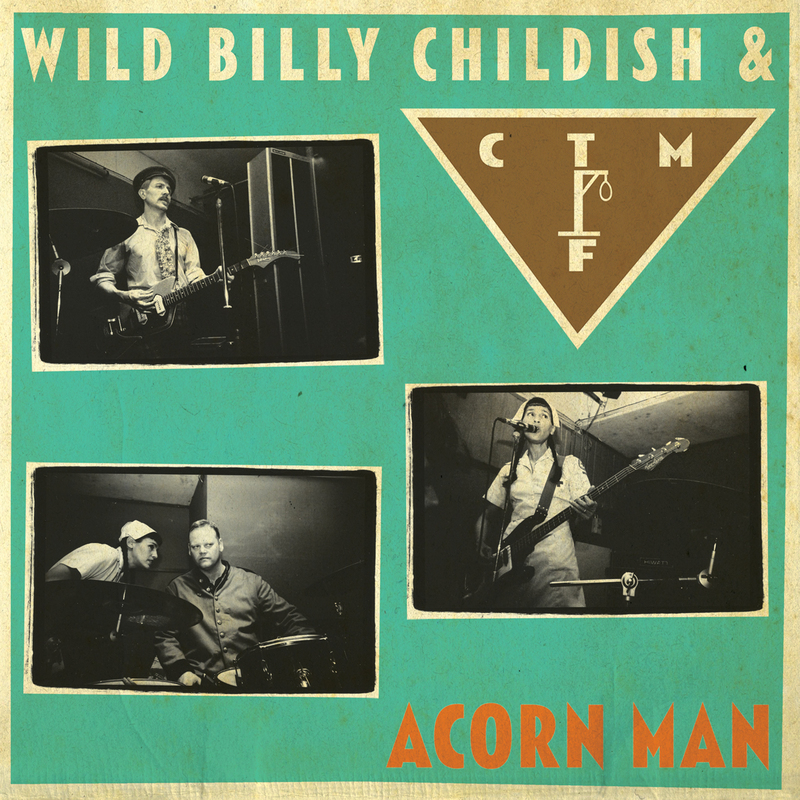 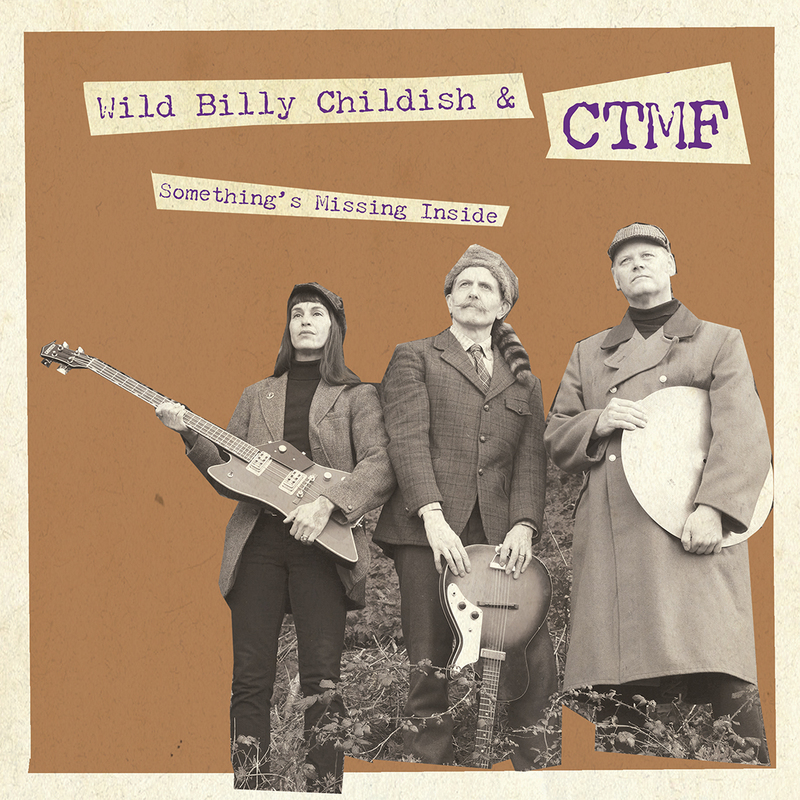 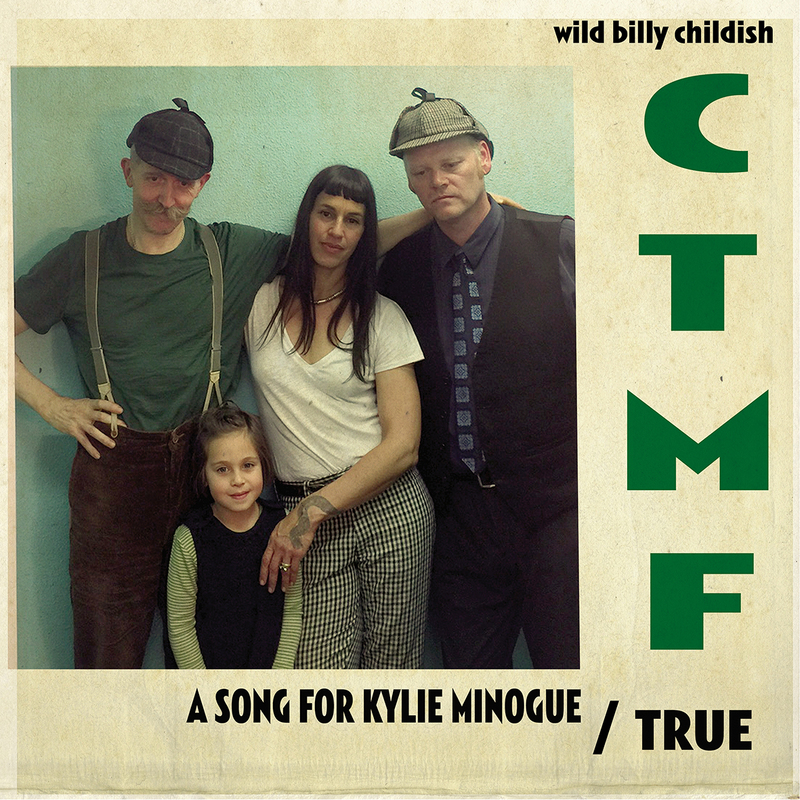 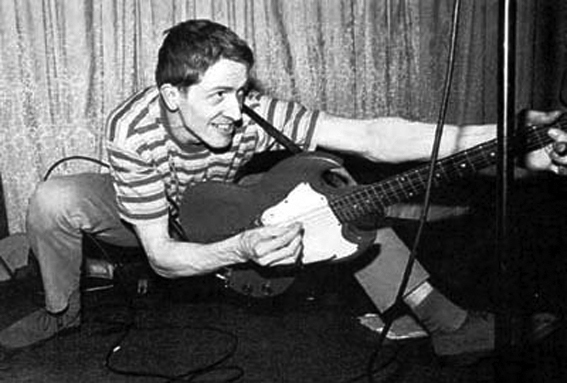 Every 5 years or so Billy Childish is sited by the current top band as the embodiment of rock ‘n’ roll integrity, and every 5 years or so Billy splits his group up and starts again from scratch. 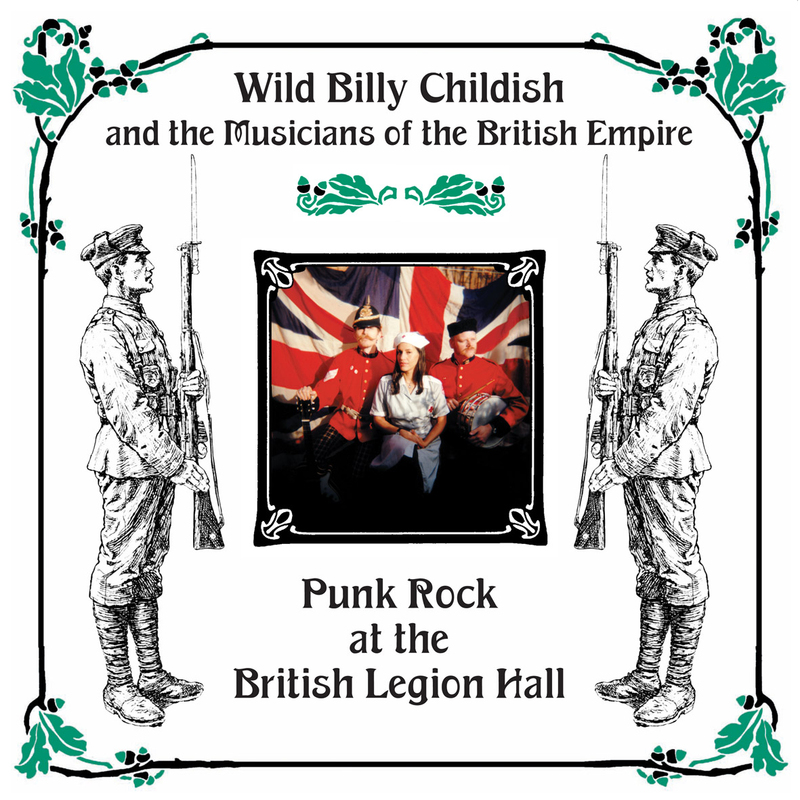 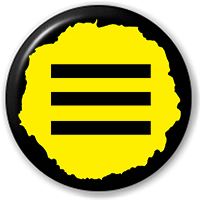 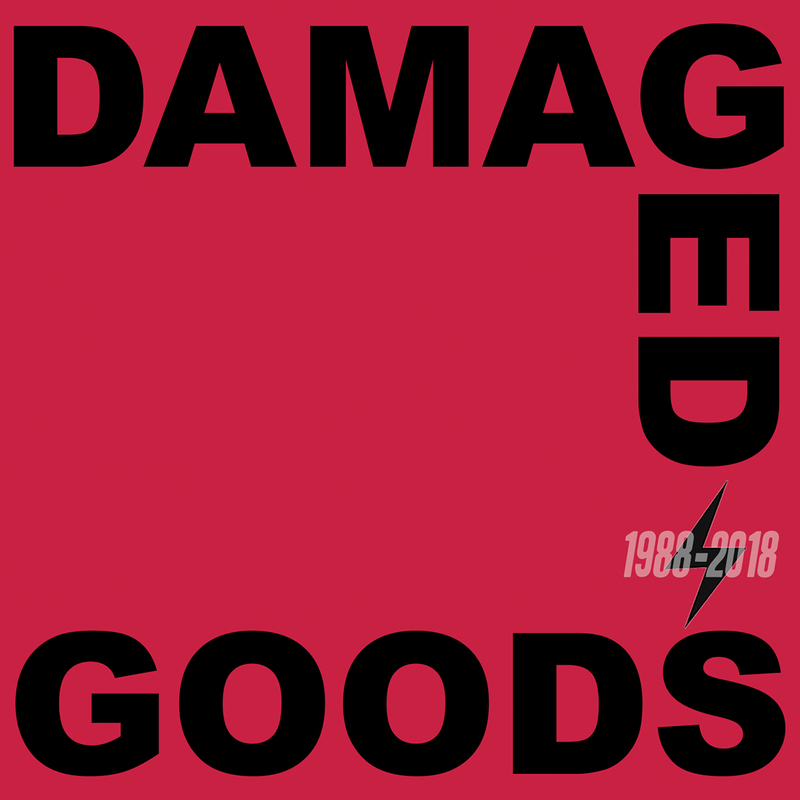 With his latest combo, The Musicians of the British Empire, Billy carries on his tradition of home made punk and rhythm and blues. 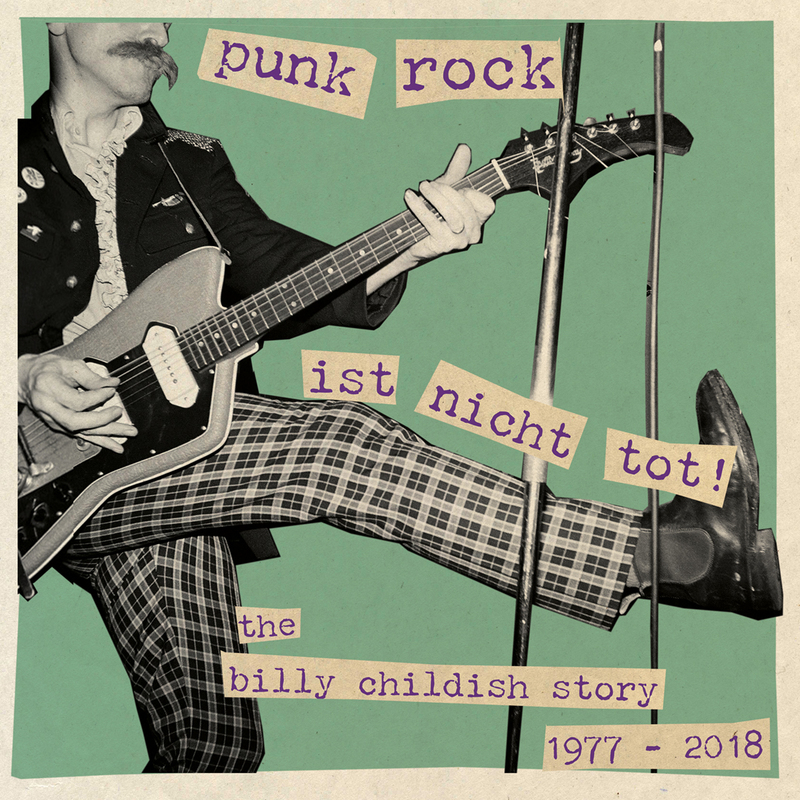 Singing odes to Joe Strummer and nodding to The Who, whilst showing the next generation what a real rock ’n’ roll group sounds like.